Animals offer all sorts of provisions to their offspring, be it through regurgitation, unfertilised eggs, or in extreme cases, their own flesh. But specialised milk-like secretions are something erroneously attributed to solely mammals—other non-mammals and even invertebrates produce milk-like secretions, too. What’s exciting about this new study is not only the fact that spiders produce milk, but how long they provide it for. We often think about invertebrates as robotic beings that reproduce and eat and that’s it, but this is not really the case. Spiders care for their young in various ways—some just guard the eggs, while others will regurgitate food or lay unfertilised “trophic” eggs for newly hatched young to feed on. But jumping spiders providing milk presents an extreme case of invertebrate parental care. They looked more closely and noticed that the mother was secreting a liquid from its upper abdomen onto the surface of the nest, which the spiderlings ate. After a week, the spiderlings sucked the milk directly from the mother. Even though they were able to leave the nest and feed themselves after 20 days, they continued suckling the milk for another 18 days. If these were humans, they’d be featured on a reality TV programme. 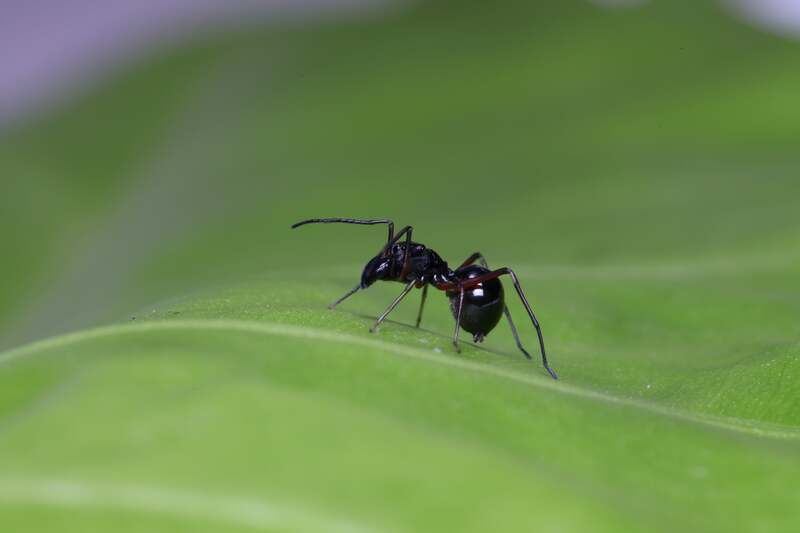 Once the spiderlings matured, the mother attacked the males that returned while females were still allowed in, perhaps to prevent inbreeding, according to the study published yesterday in Science. Scientists have observed other non-mammals producing milk-like secretions before, such as pigeons, cockroaches, and tsetse flies; earwigs also provide extended care to their young, said Joshua Benoit, also an assistant professor from the University of Cincinnati who was not involved with the study. He was impressed with and convinced by the research, but thought that maybe it’s time we rethink who we attribute nursing young to. After all, invertebrates make up over 95 per cent of the Earth’s species.